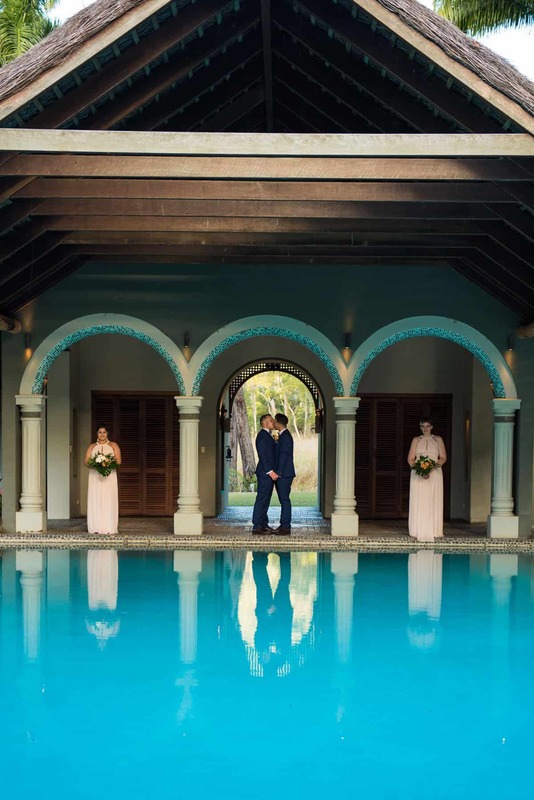 Now, here is a destination wedding to inspire! 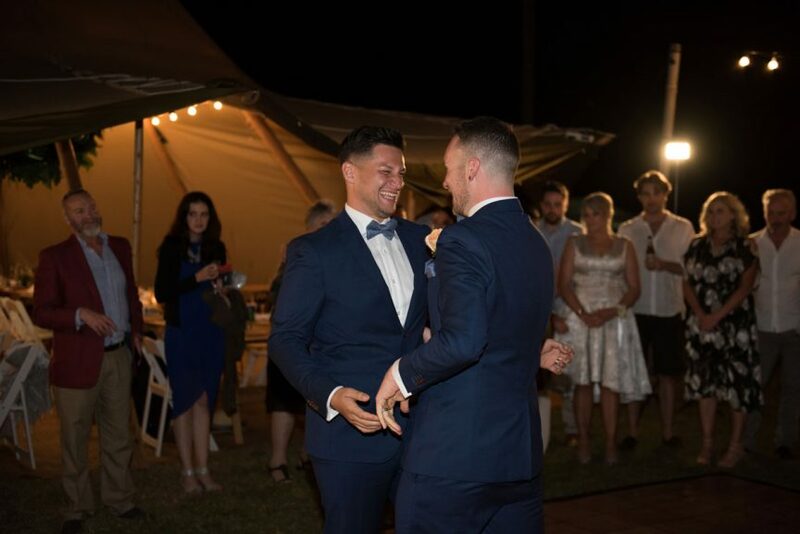 And, as QB has a first-hand account of this beautiful celebration (yes, we were lucky enough to attend! 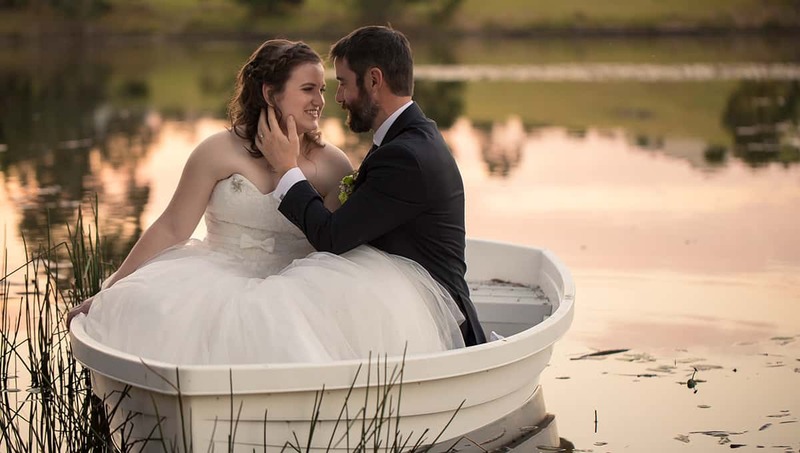 ), we can tell you just how extraordinary this wedding was! 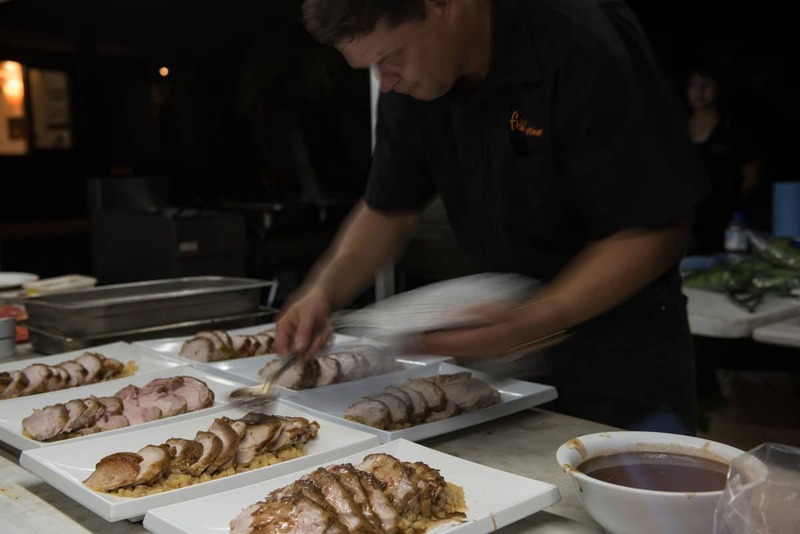 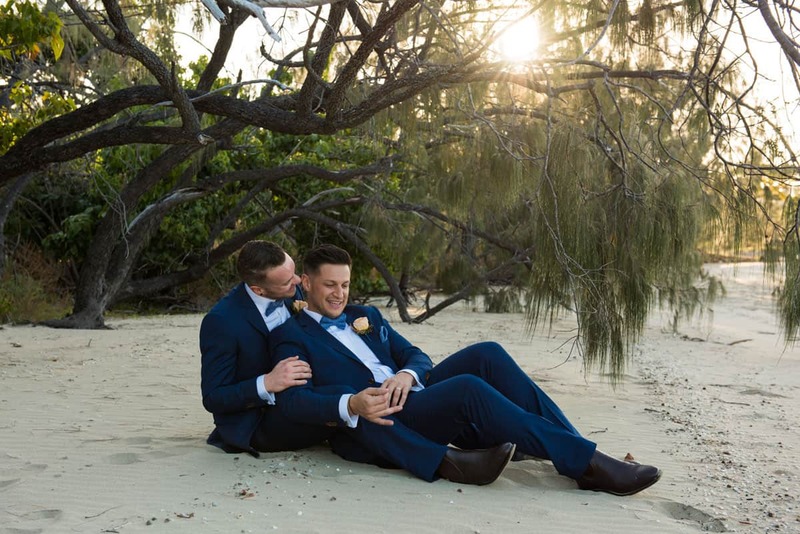 The devilishly handsome Josh & Josh – affectionately known in the Whitsundays as The Joshua’s! 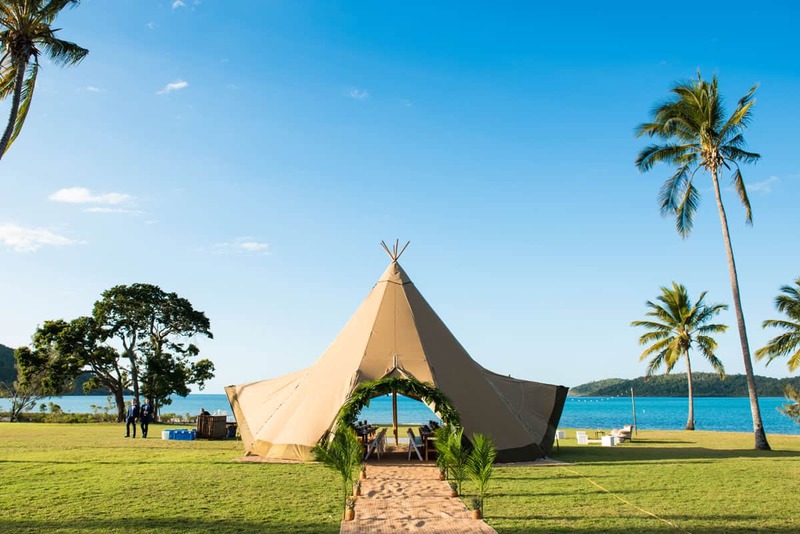 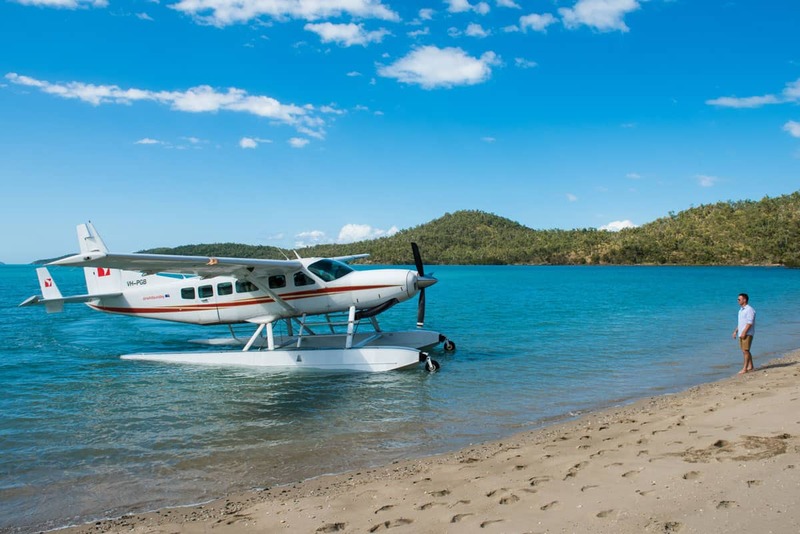 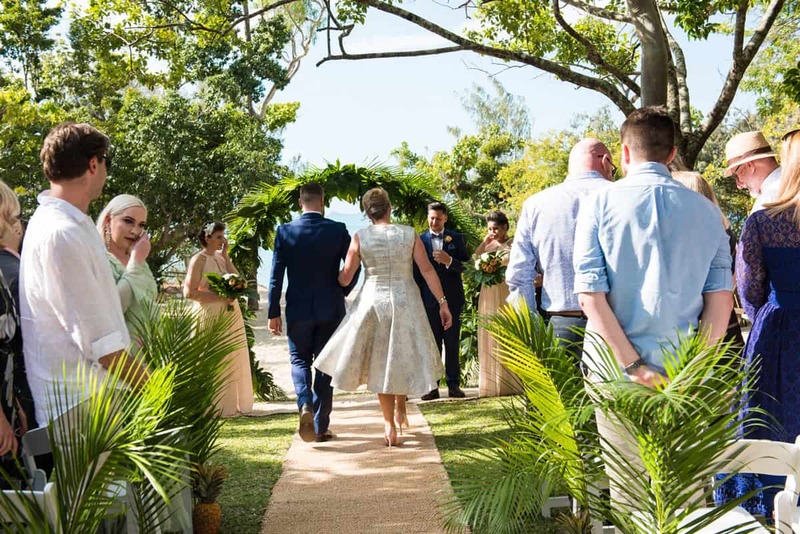 – were the lucky winners of a $50,000 giveaway competition which was hosted earlier this year by Weddings Whitsundays and Tourism Whitsundays. 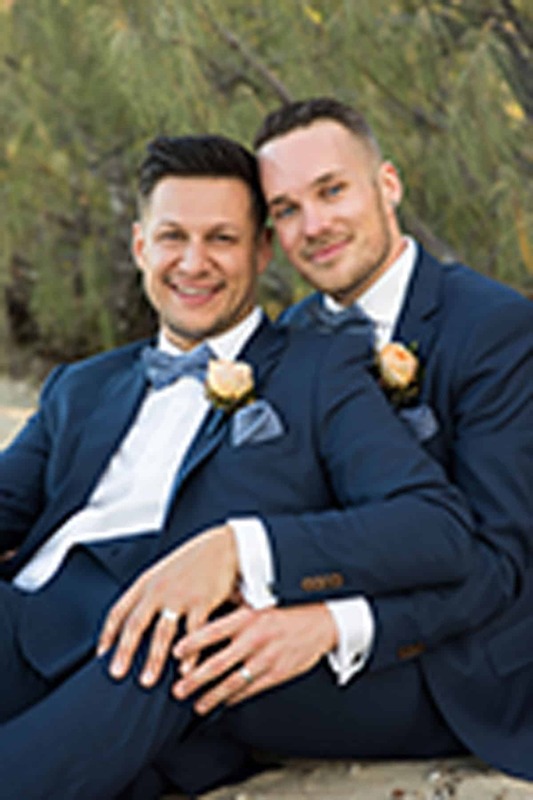 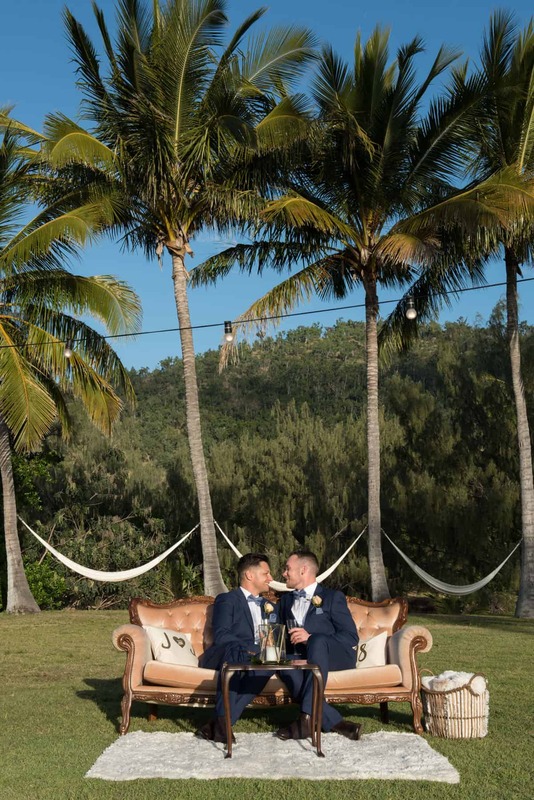 Following an eight-month planning period whereby they worked with local wedding suppliers to design their dream day, Josh & Josh (looking dapper in their matching blue suits) said ‘I do’ in a picture-perfect setting looking out to the Coral Sea from the shores of Paradise Cove Resort. 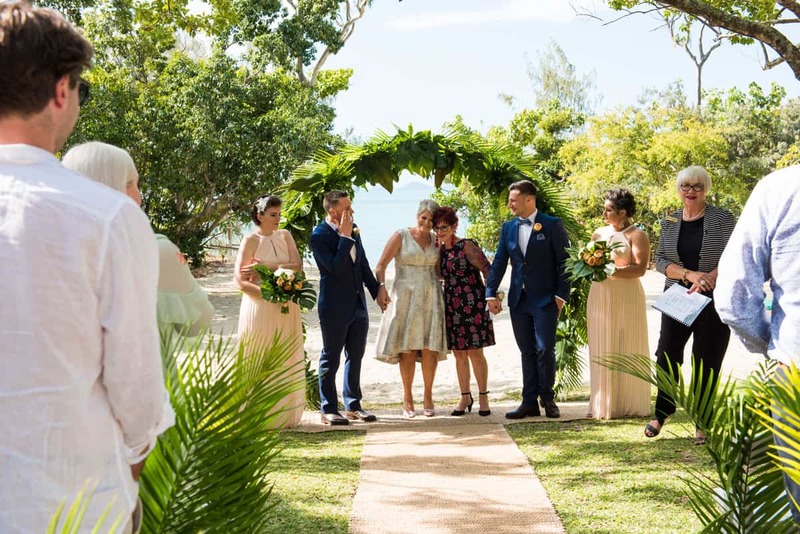 Emotionally-charged, raw and touching are a few words to describe the beautiful ceremony – hence why there was not a dry eye to around. 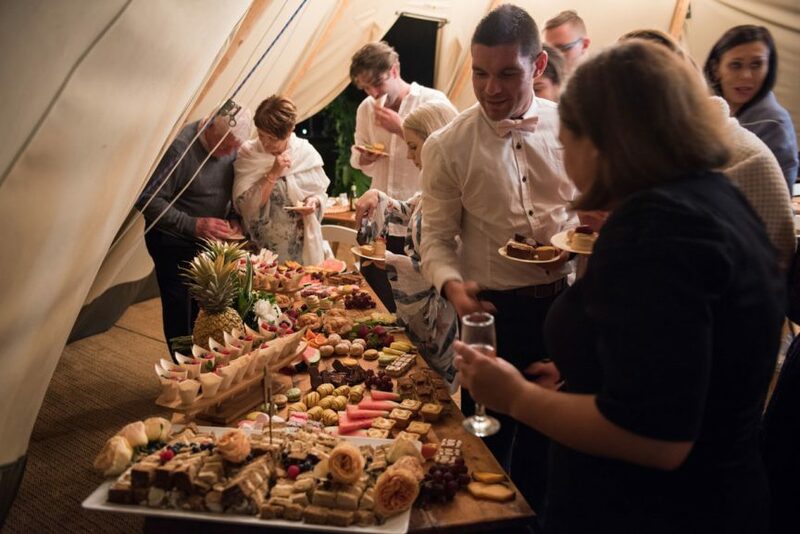 Aww, seriously guys, it was this sweet! 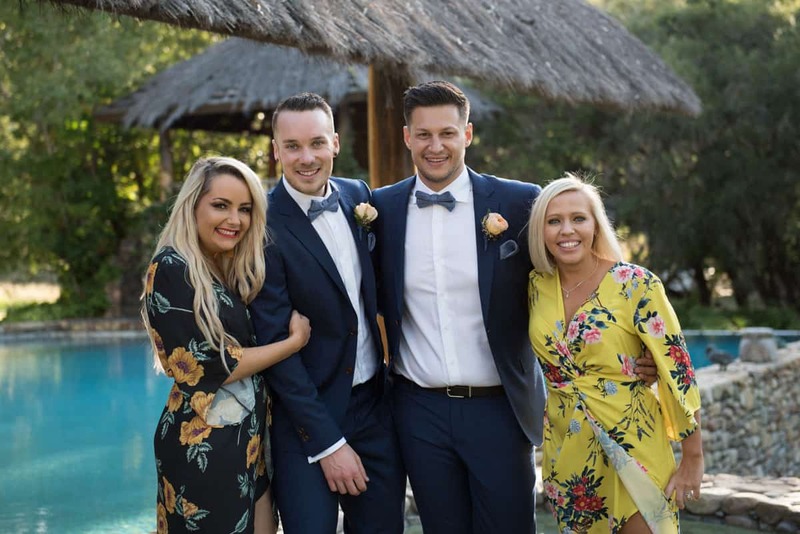 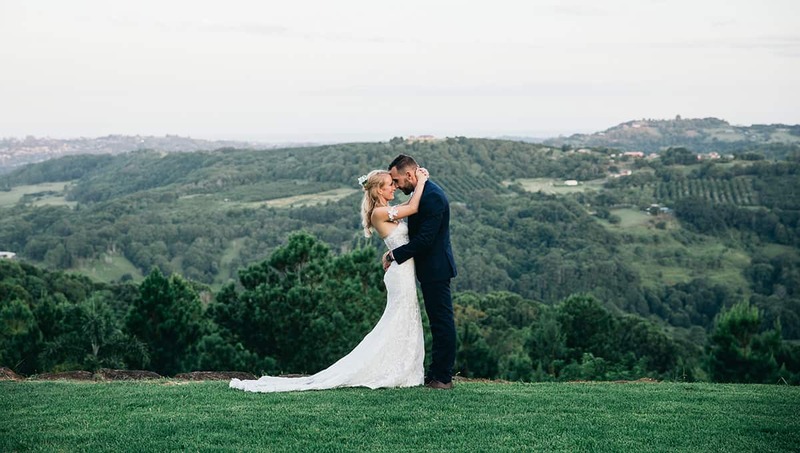 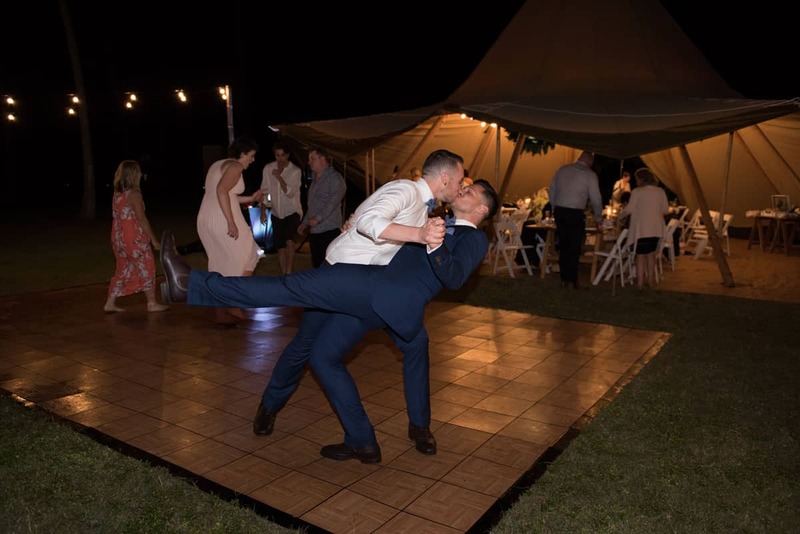 Taking advantage of their private island-like estate, Josh & Josh went on to enjoy the festivities of their occasion with their closest family and friends by indulging in cocktails & delicious fare – and a fair bit of action on the dance floor! 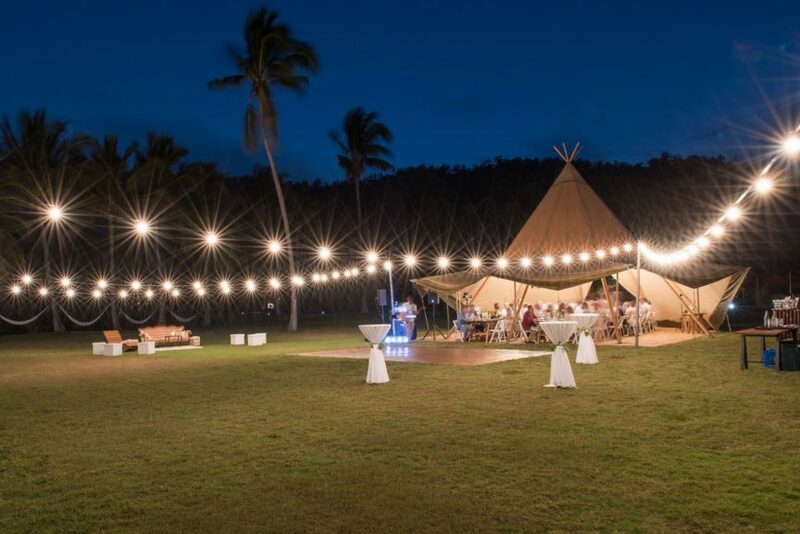 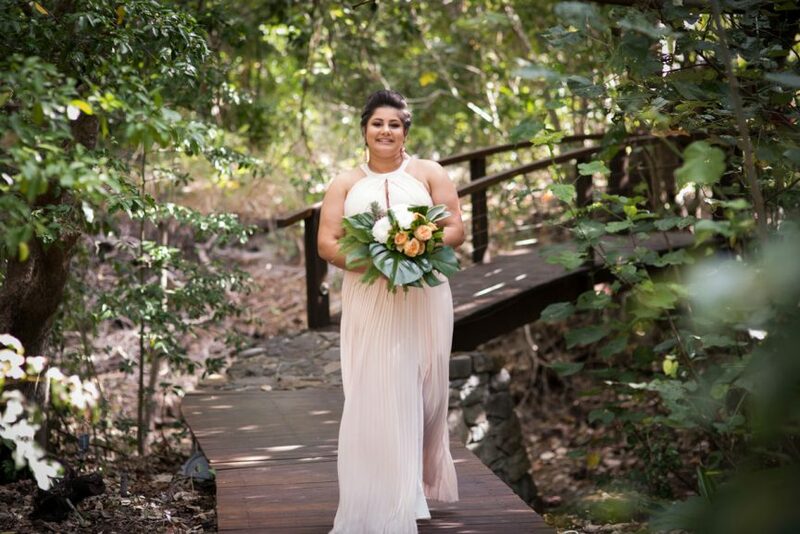 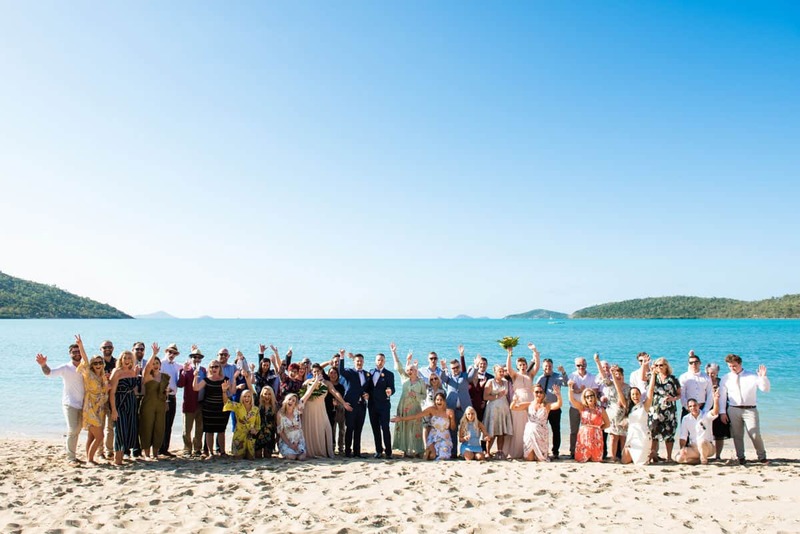 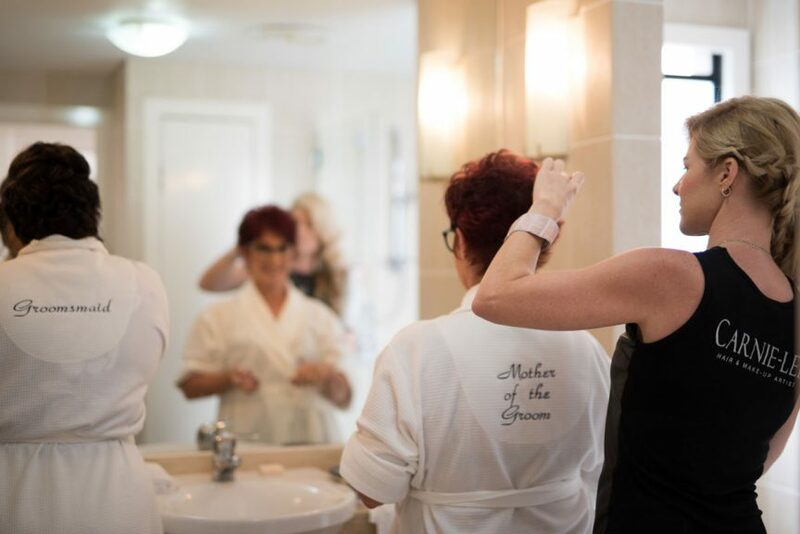 All in all: a dream day in a dream setting brought together by a passionate group of Whitsunday wedding vendors. 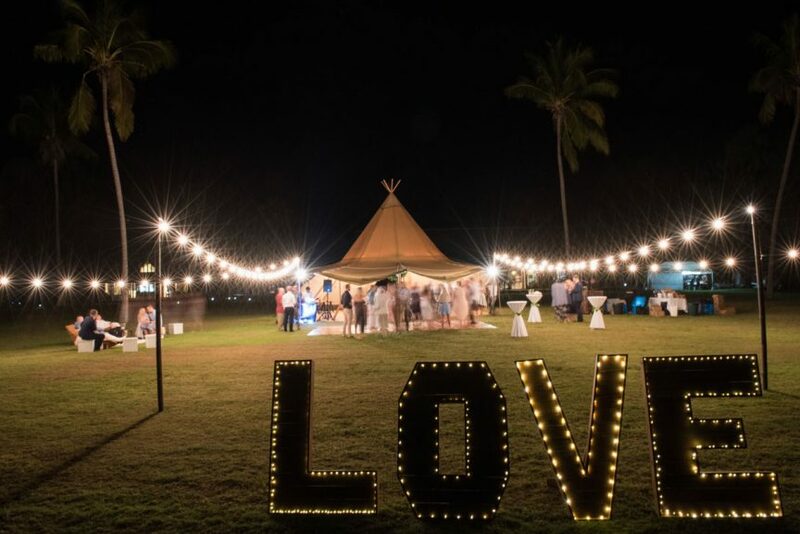 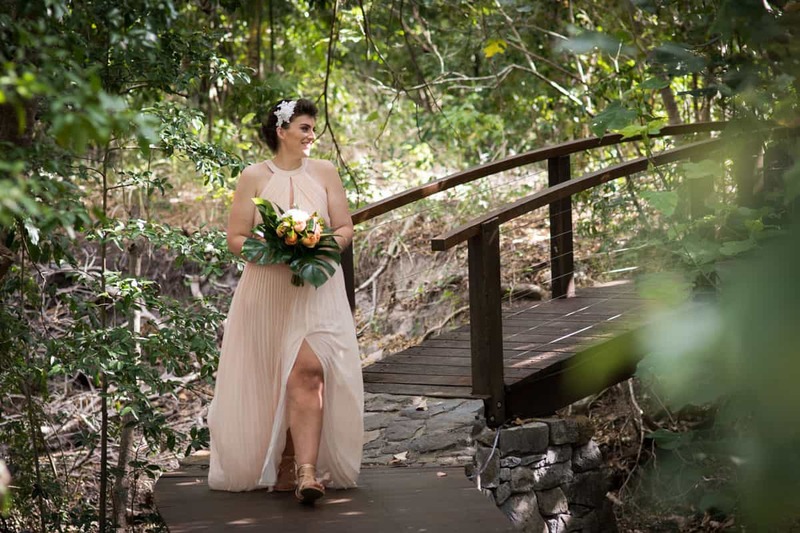 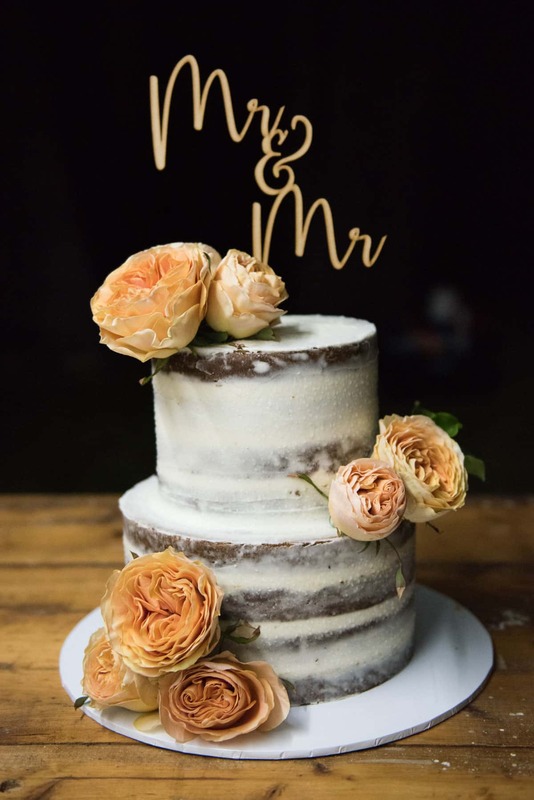 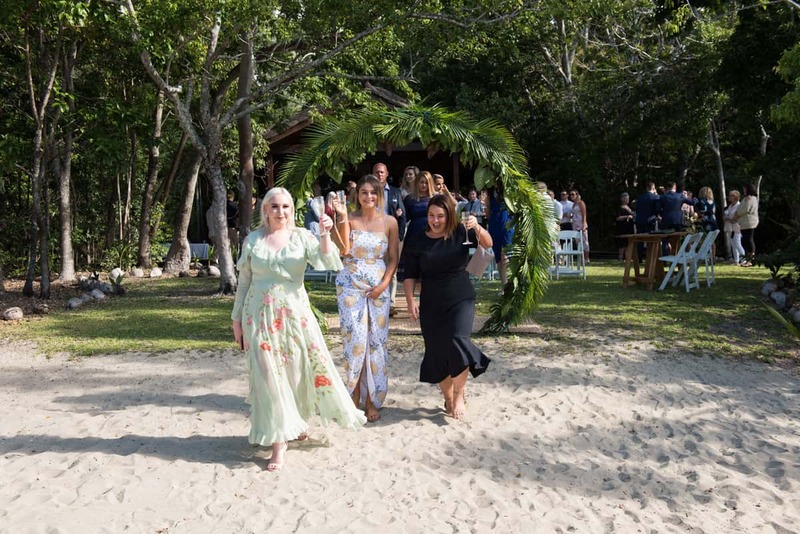 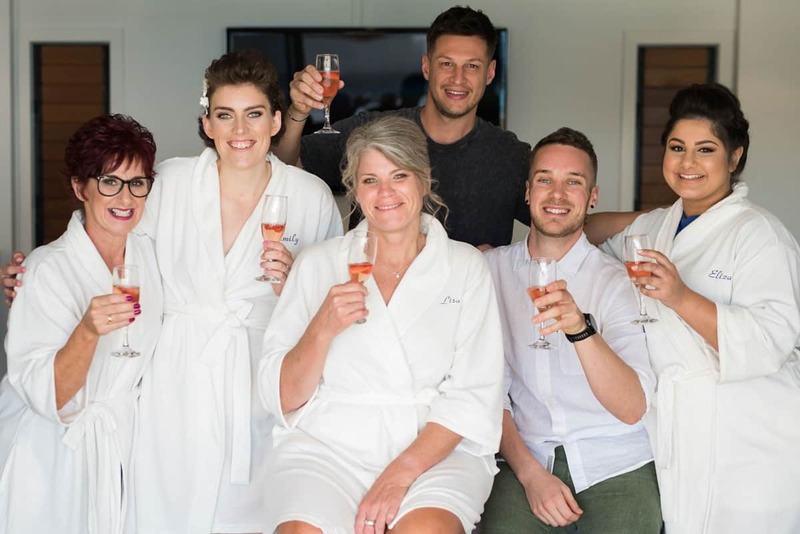 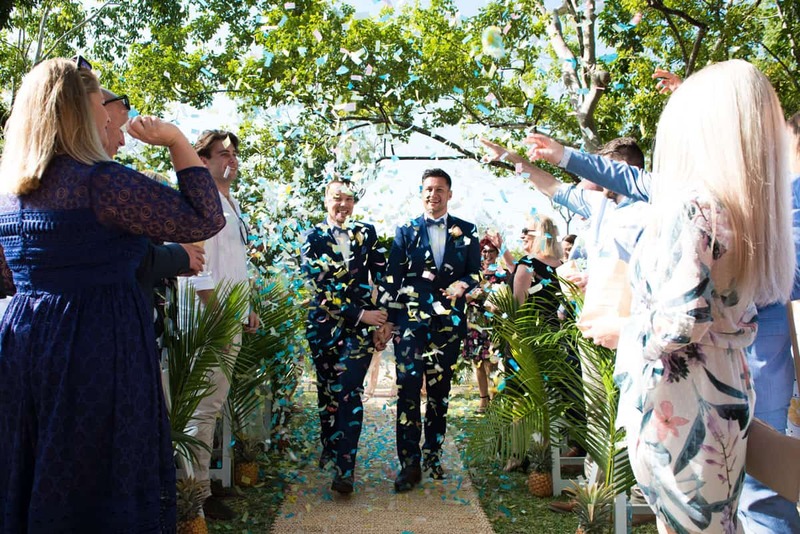 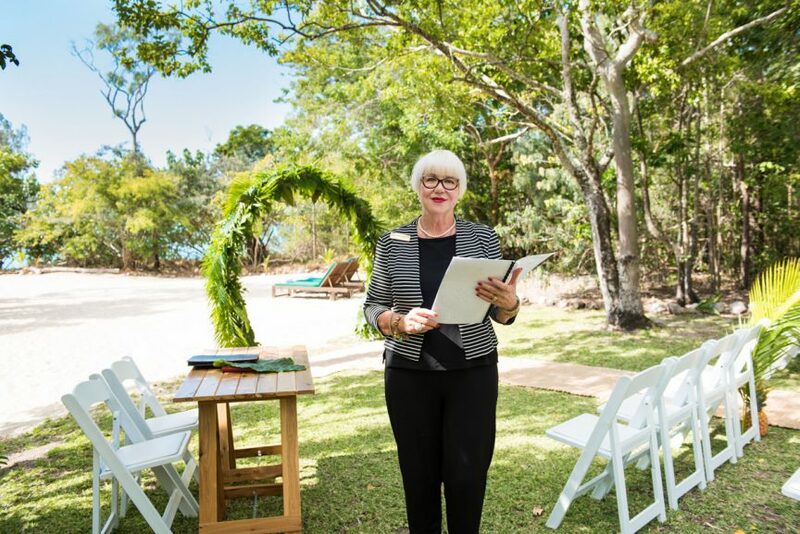 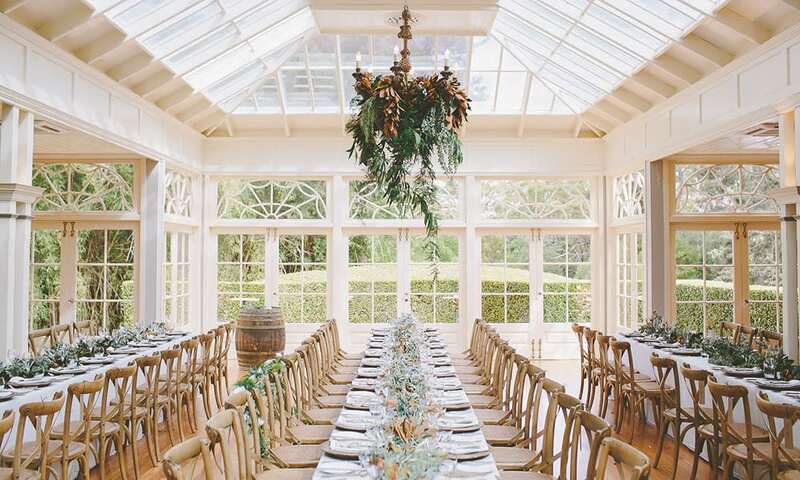 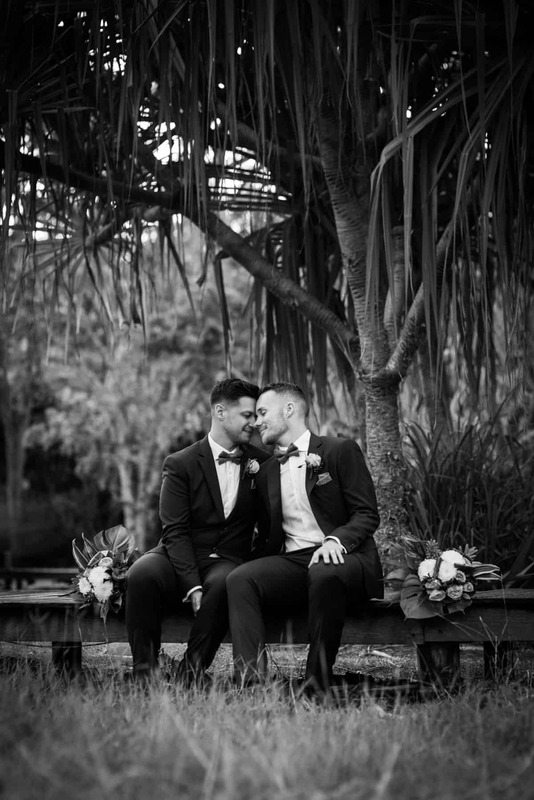 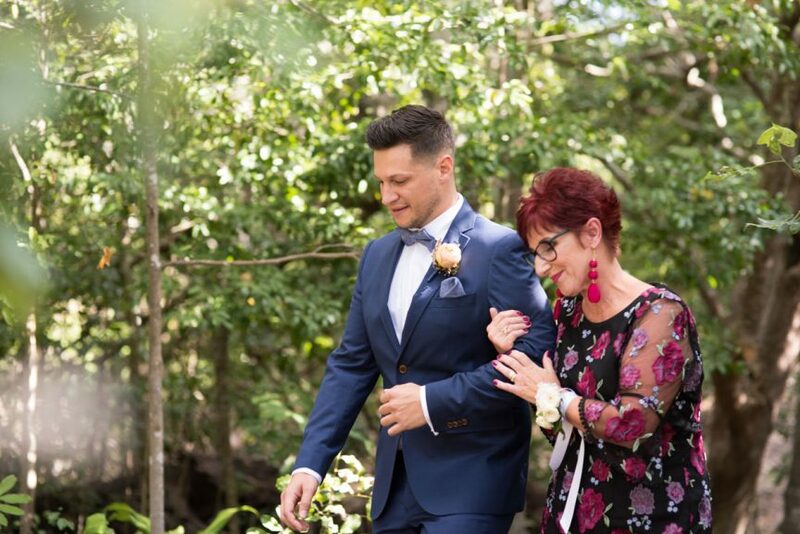 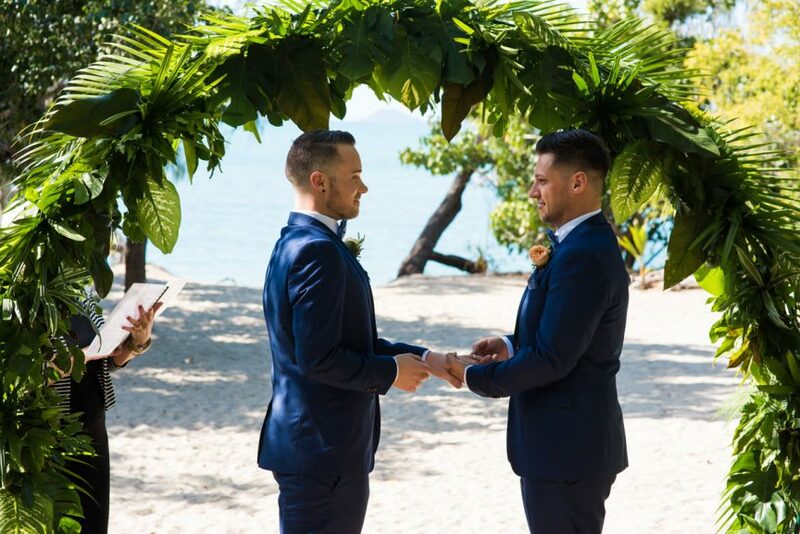 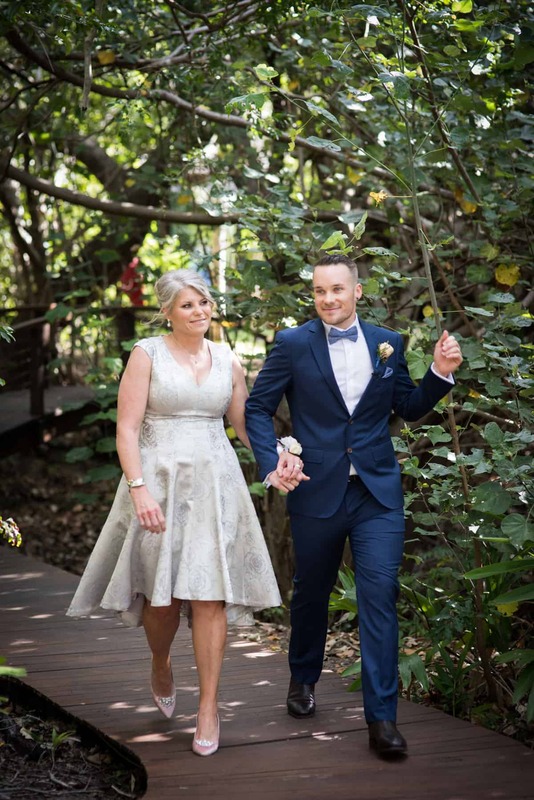 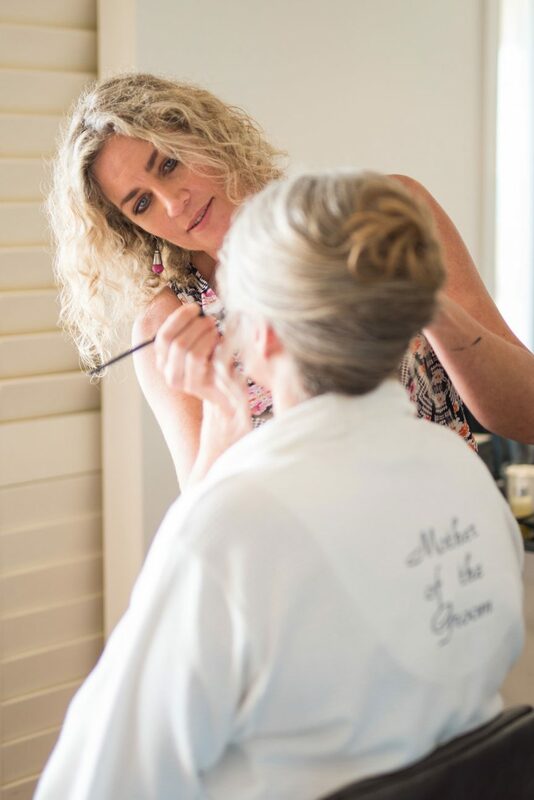 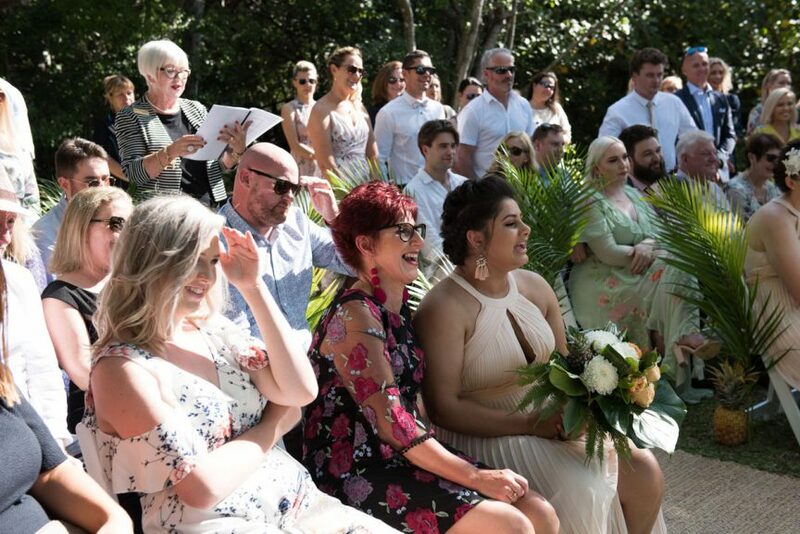 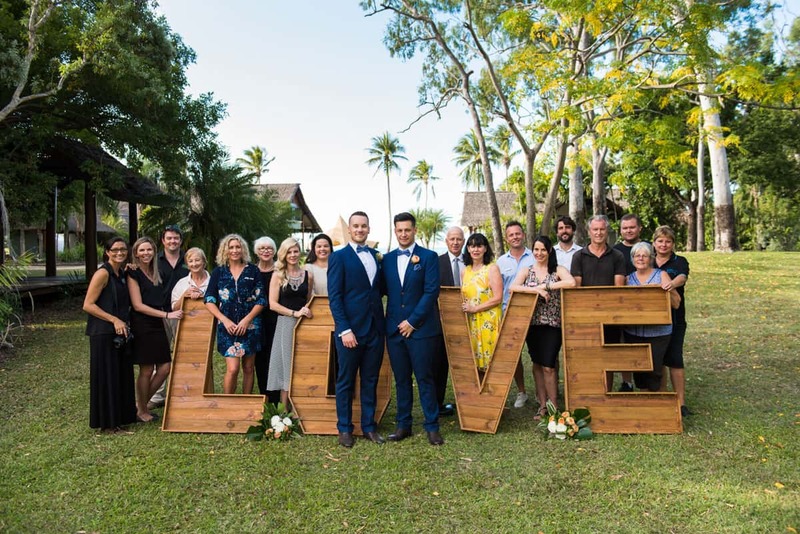 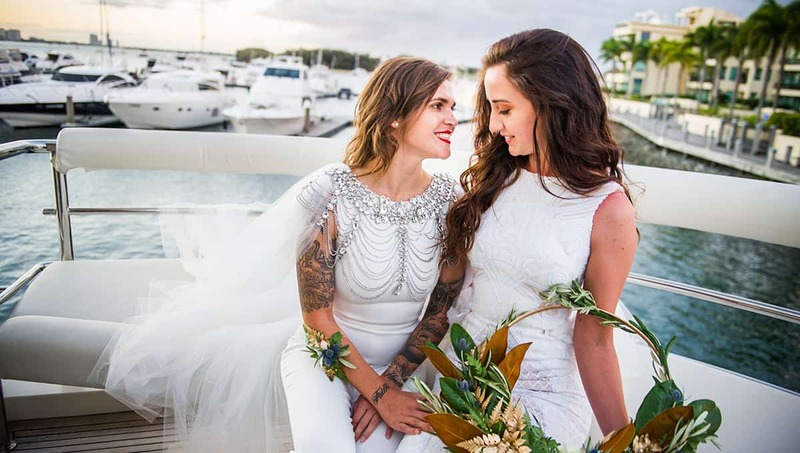 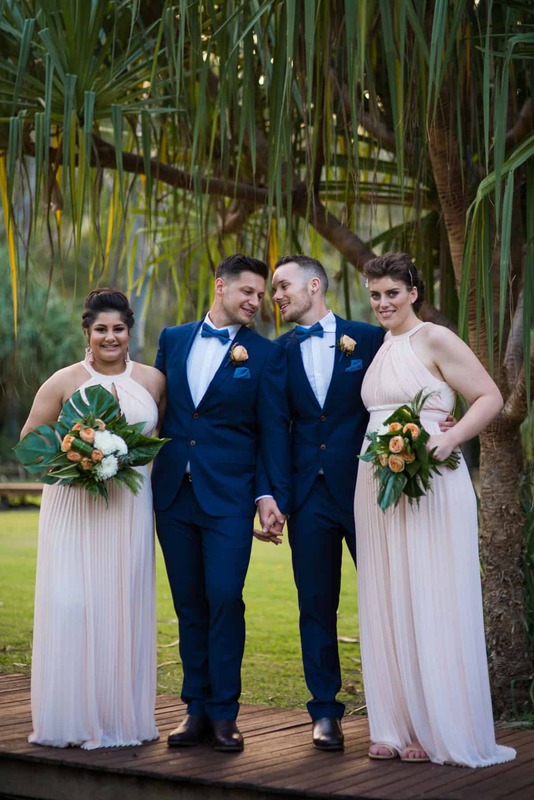 Queensland Brides was honoured to be a part of such a beautiful day which was a real celebration of Australia’s yes vote to marriage equality and a momentous highlight of a fantastic Queensland region as an idyllic wedding location. 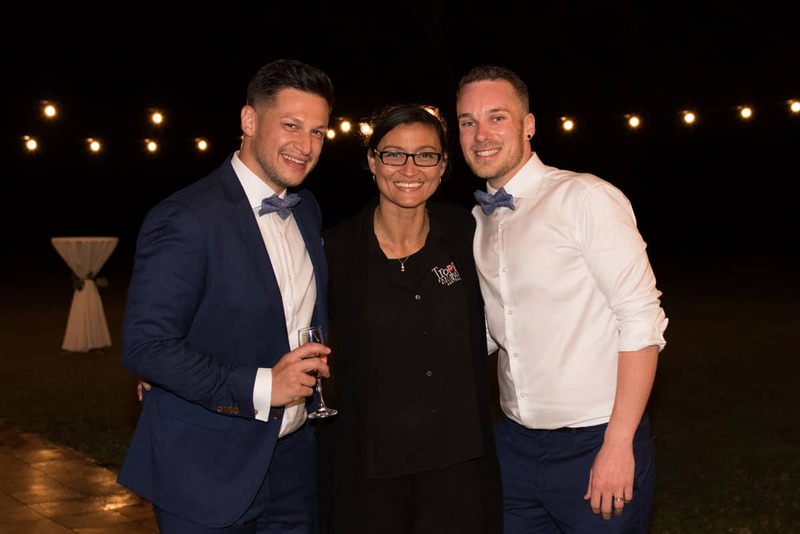 Thanks, guys, for having us!